Whether you are looking to implement Sage HRMS, upgrade your existing system, or purchase new servers for your company, there are a few technical details you should know about. 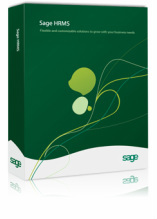 In order for your Sage HRMS system to perform at optimal levels (and give you the most for your investment) you must have the minimal server and workstation specifications in place. 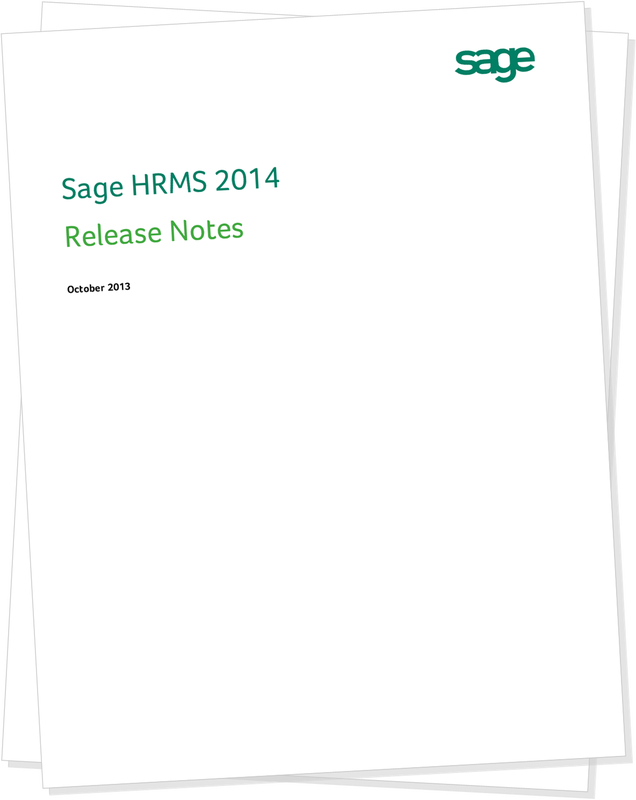 Continue reading below for the technical and hardware requirements needed to implement or upgrade Sage HRMS. Please feel free to share it with your friends and colleagues!